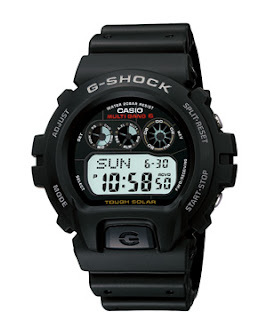 The much awaited Atomic Solar version of the popular DW-6900 has been launched. 2 version will be made available, the GW-6900-1JF and the GW-6900BC-1JF. 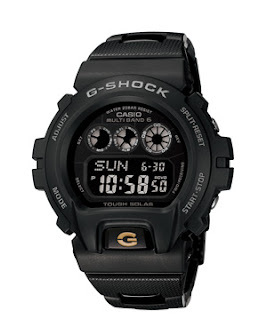 The GW-6900BC-1JF will feature the reverse LCD and the composite resin/ steel strap. The 'G' on the light button will be highlighted in gold. Welcome to the blog. Your comments have been deleted as it is not watch related. Sorry.